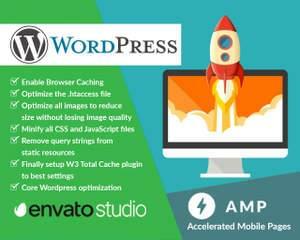 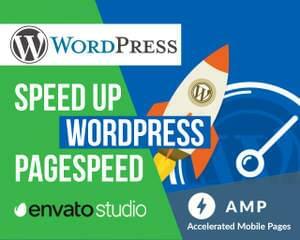 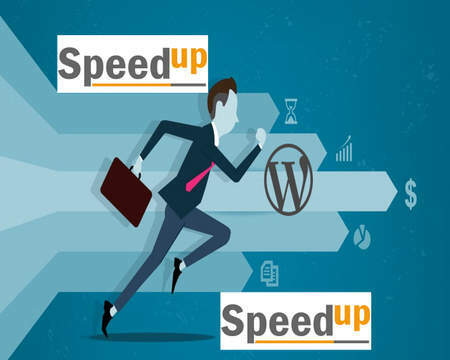 WordPress expert here and help you to optimize WordPress sites for page speed, SEO, and WordPress Security. 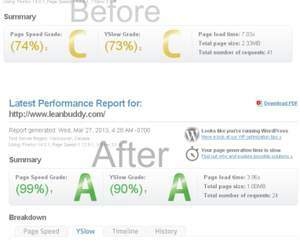 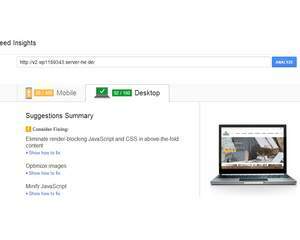 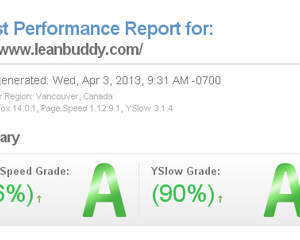 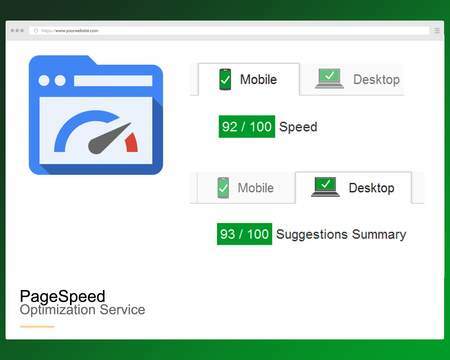 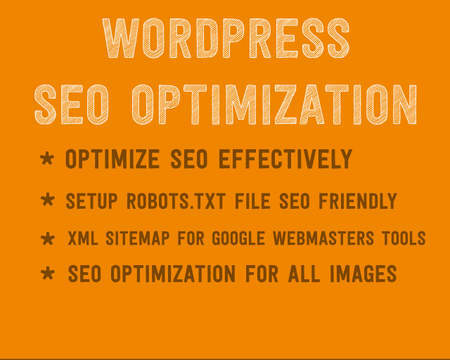 In this service, I'll help you optimize your WordPress site and speed it up to 95 pagespeed score on Google. I've already done many great work on Envato Studio looking forward to serve those who are worried about their WordPress site page speed. 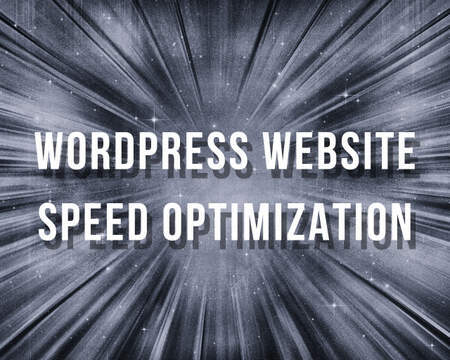 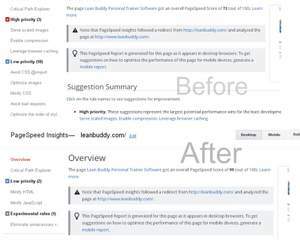 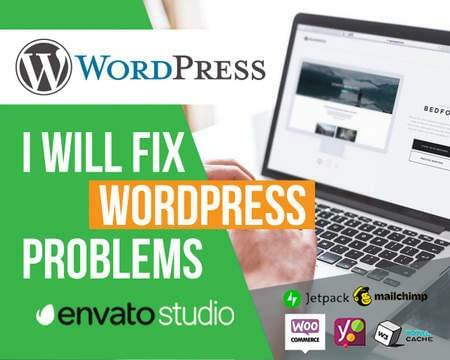 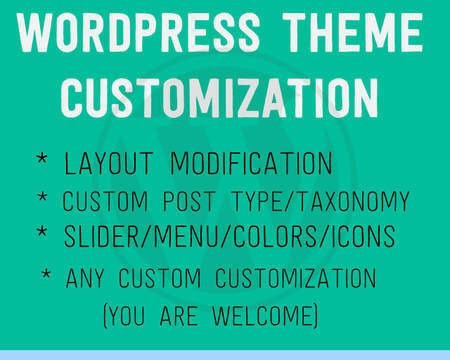 Best of luck, just order this service to speed up your WordPress blog. 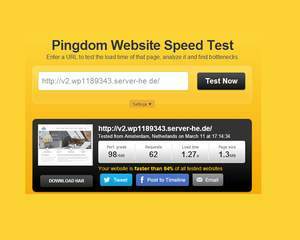 3. cPanel Login if possible. 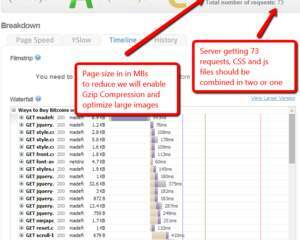 Or FTP if you don't have access to cPanel or your hosting providers don't offer cPanel.